Pregnancy is a truly beautiful time in a family’s life. It is a special time of joy and excitement, and it is also a time of very important preparation. From the time that you discover that you are pregnant, you are usually already around 2 months into your pregnancy which means that you have approximately 7 months to do everything you can to prepare yourself and your family for this new little person that you are going to give birth to. Those seven months may feel like a long time when you’re in the middle of it dealing with the many uncomfortable symptoms of pregnancy, but it really is a very short time in the grand scheme of things. This important time of preparation can certainly be very exciting, but it can also be very overwhelming. Knowing that your entire life is going to change and knowing that you have to do so much in order to adequately prepare for the arrival of your precious baby mixed with all the pregnancy hormones that you are experiencing can really start to make you feel panicked. It is completely normal and totally understandable for you to feel this way, but there really is no reason to fret. This is a normal part of life that many people are going through all the time and getting through it just fine. Your best bet is to get a plan in order of everything that you need to do before your little one arrives. This can help to calm your nerves and ensure that you get everything taken care of in a timely manner as well. An important part of this plan will be getting everything that you will need for your baby. You’ll need all sorts of different things for your baby from a crib to diapers. One more very important thing that you will need to get at some point in your pregnancy is a car seat for your baby and a very common question among expecting mothers is when they should get the car seat. That’s a very good question and there really isn’t an exact answer to it, but there are definitely some important things that you will want to consider to help you decide when during your pregnancy to go ahead and buy a car seat. The most important thing is to just not wait too long to get a car seat. 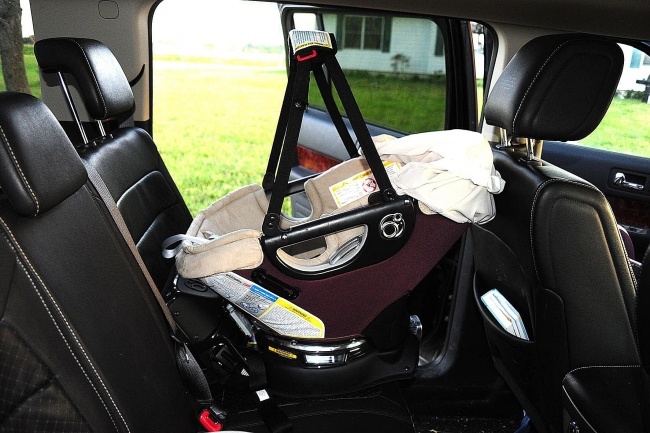 It is essential that you have your baby’s car seat all ready to go before their arrival so that you are ready to safely transport your baby from the hospital to your home. You must have a car seat for your baby in order to safely transport them in the car. It is not only the only safe way, but it is also the only legal way. To ensure that you get your car seat before your baby arrives, you will want to get it before you are due. Ideally, you probably shouldn’t wait past 36 weeks of pregnancy to purchase your car seat. There certainly is nothing wrong with getting your car seat as soon as possible during your pregnancy, but there may be some minor benefits of waiting a little while to get your car seat. Some of those minor benefits would be the date of manufacturer of a car seat that you buy later in your pregnancy would generally have a later expiration date. Most car seats last for 10 years before expiring, so it probably won’t matter for this baby, specifically. However, if you do intend to have more children in the future and want to use the car seat again, it can make a small difference. 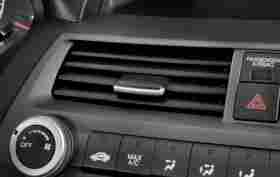 Something else that may cause you to want to wait a little longer is if you are getting a new car. 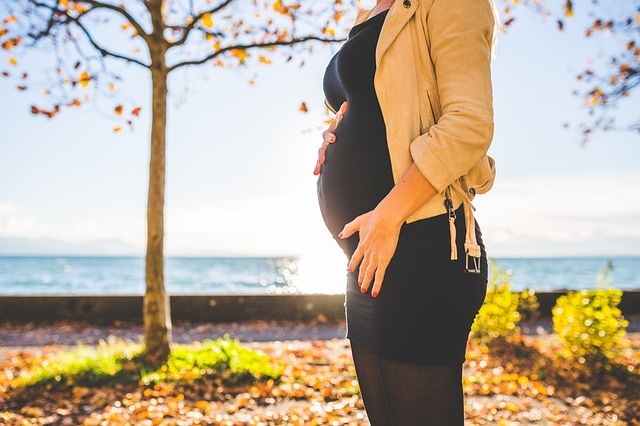 Pregnancy is a very common time for parents to shop for a new car, so it would make sense if you are planning to get a car before your baby is born. If this is the case, you may want to wait until you have this new car to get the car seat because every car seat is different as is every car, so each car seat will fit differently and work differently with different cars. 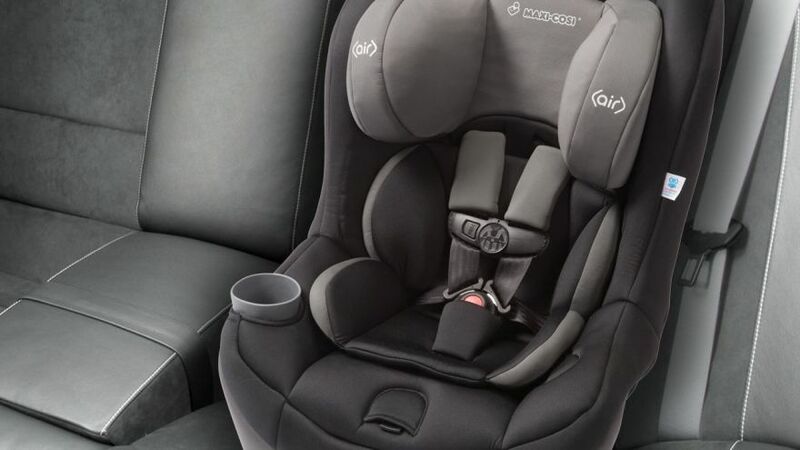 For these reasons, the car seat that may be your ideal choice for one car may not be the same car seat that would be ideal for a different car. You definitely don’t want to wait too long though, because, again, it is so important to have the car seat before your little one arrives. You will also want to make sure that you give yourself enough time to be able to adequately read over your child’s car seat manual. This is a very important step that you should never ignore and you really do want to take the time to read it thoroughly. Once you have read the manual of your child’s car seat, you will then need to take the time necessary to read the section of your vehicle’s manual that refers to car seat installation. This will give you a complete picture of everything that you need to know before installing your child’s car seat into your vehicle. Finally, you will need to have time to actually install your child’s car seat into the vehicle. This is a very important step to make sure that you are completely prepared for your baby’s impending arrival. Overall, the most important part is to simply not wait too long into your pregnancy to get your child’s car seat. It is a great idea to make it a goal to get your child’s car seat before the end of your second trimester. This will give you plenty of time to read the manuals and install the car seat so that you are all ready to go when that sweet new baby joins your family.